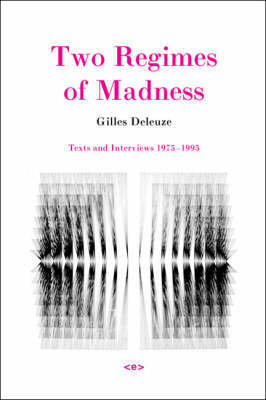 In this landmark text by one of the most influential philosophers of the twentieth century, Gilles Deleuze takes the paintings of Francis Bacon as his object of his study. 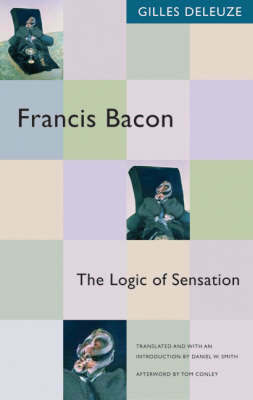 The book presents a deep engagement with Bacon's work and the nature of art. Deleuze analyzes the distinctive innovations that came to mark Bacon's style: the isolation of the figure, the violation and deformations of the flesh, the complex use of color, the method of chance, and the use of the triptych form. 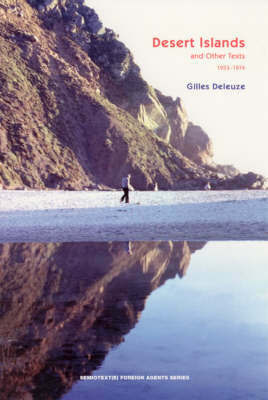 Here Deleuze creates a number of his well-known concepts, such as the 'body without organs' and contrasts his own approach to painting with that of both the phenomenological and the art historical traditions. 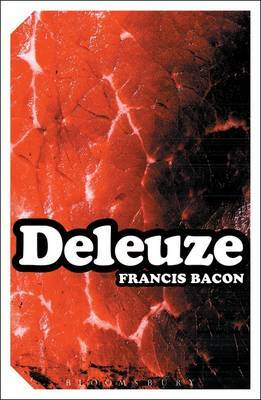 Deleuze links Bacon's work to Cezanne's notion of a 'logic' of sensation and, investigating this logic, explores Bacon's crucial relation to past painters such as Cezanne, Velasquez, and Soutine. Buy Francis Bacon by Gilles Deleuze from Australia's Online Independent Bookstore, Boomerang Books. 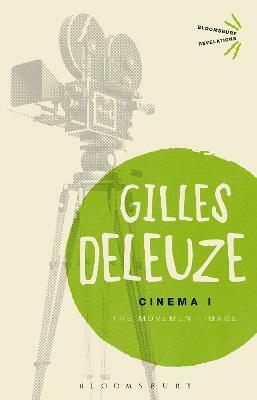 Gilles Deleuze (1925-1995) was one of the key figures in poststructuralism, and one of the most influential philosophers of the 20th century. 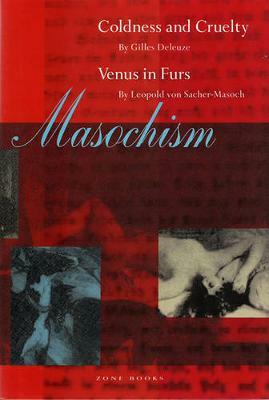 His major works include, with Felix Guattari, A Thousand Plateaus and Anti-Oedipus, also published in the Bloomsbury Revelations series.